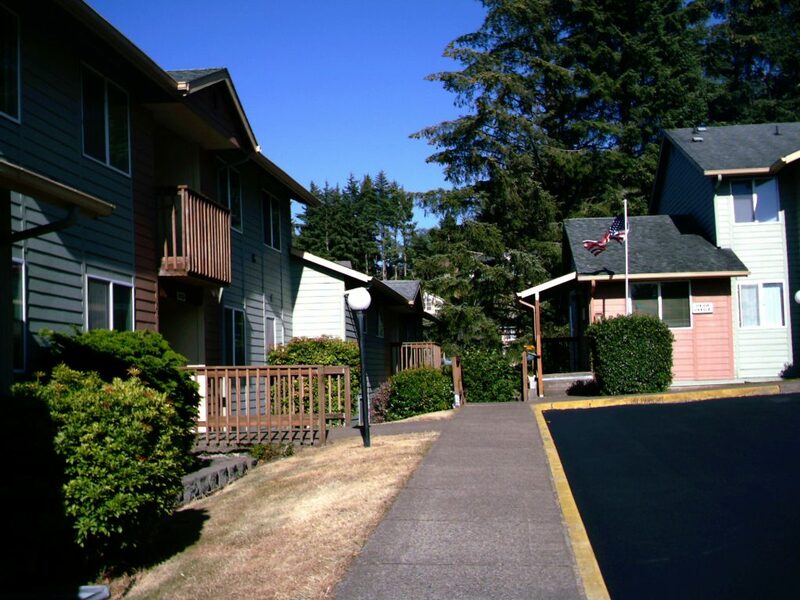 Hilltop Apartments is a 56 unit apartment building located in beautiful Lincoln City, Oregon. 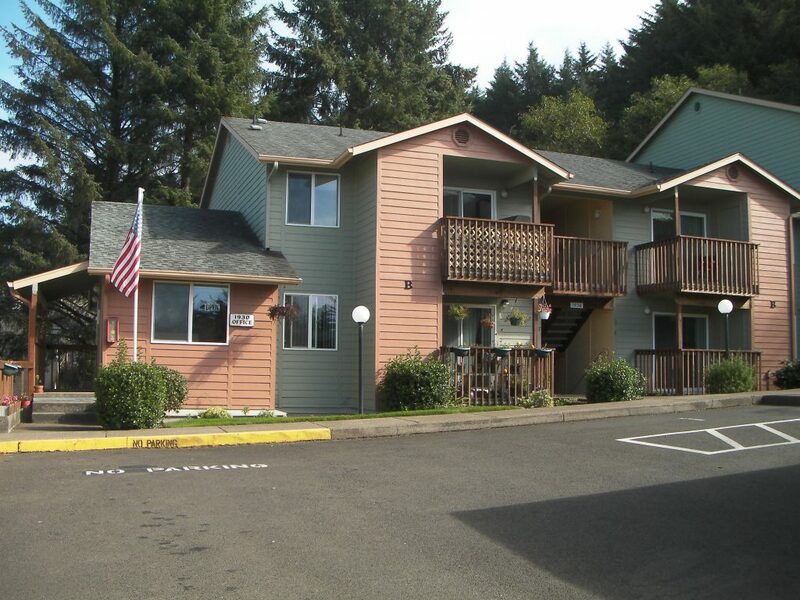 Our well-maintained buildings are located on top of a hill overlooking Lincoln City and the beautiful Pacific Ocean. We offer a mix of 1, 2, and 3 bedroom units available for rent.